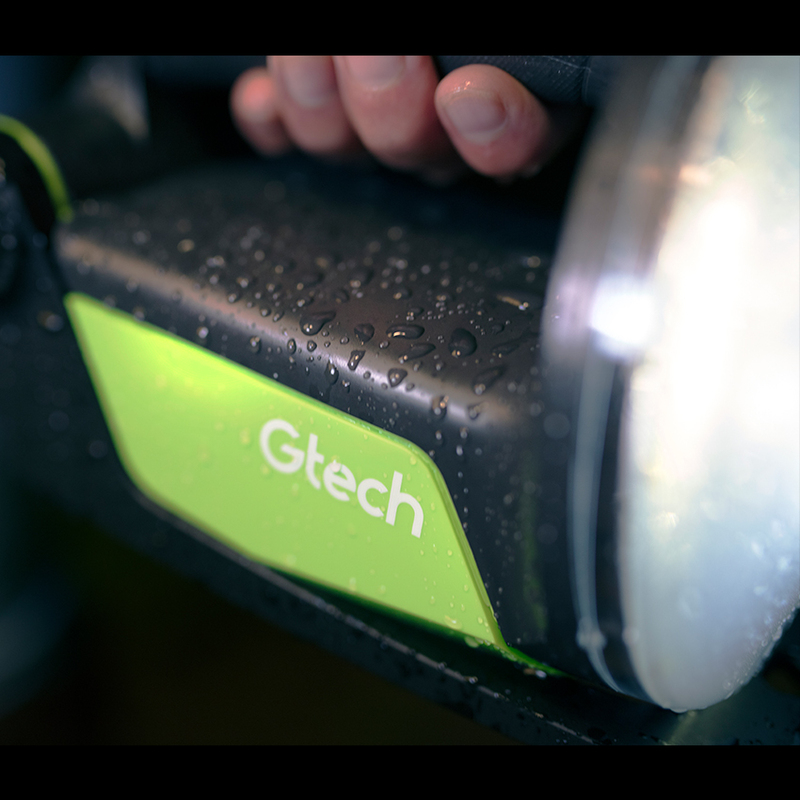 Whether you’re walking the dog, working in the garage or searching through the loft, the Gtech Work Light directs light wherever you need it. 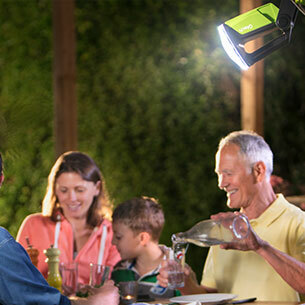 This versatile torch for your home and garden gives you the freedom to get tasks done at any time. 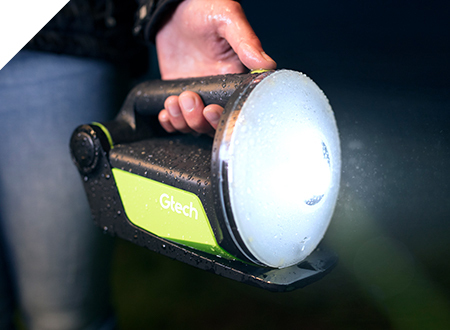 This battery powered LED torch can illuminate any area in your home or garden, producing up to 800 lumens of light - a measure of total visible light. 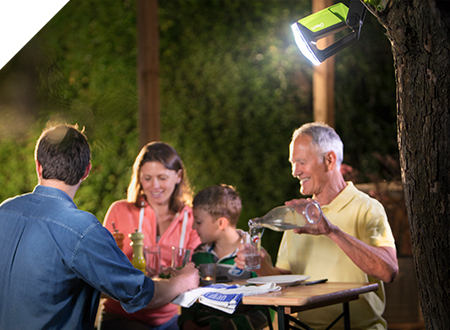 With 3 modes to choose from, you can light up your world however you want to. 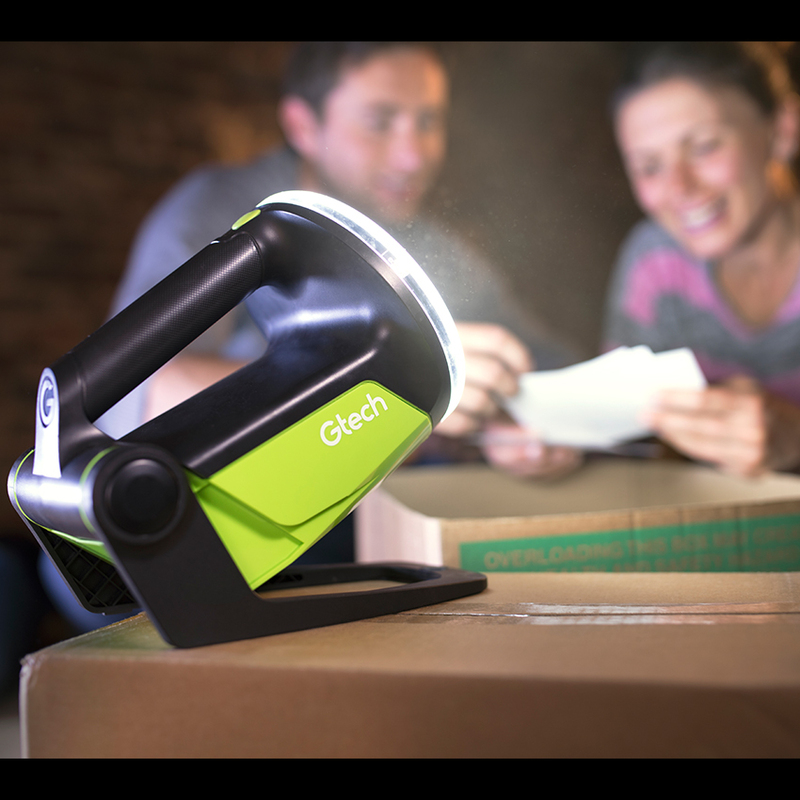 Focus the single beam to light your way or hunt for items in the dark corners of the loft. 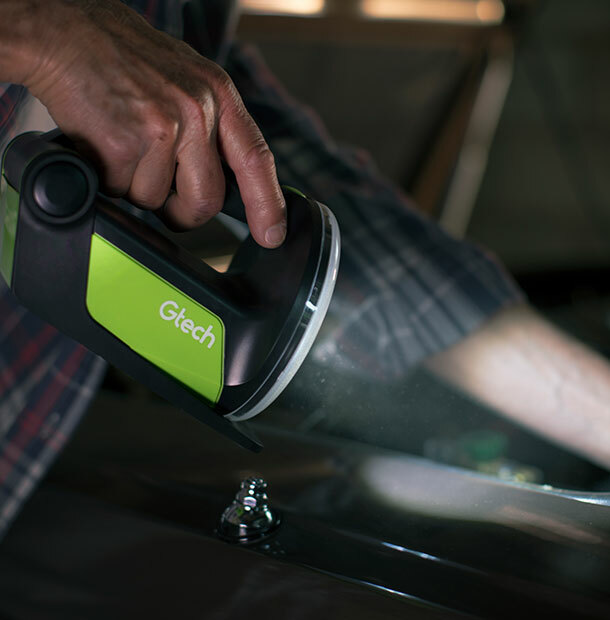 Light up a room with a low ambient setting – ideal for work in the garage, stables or shed. 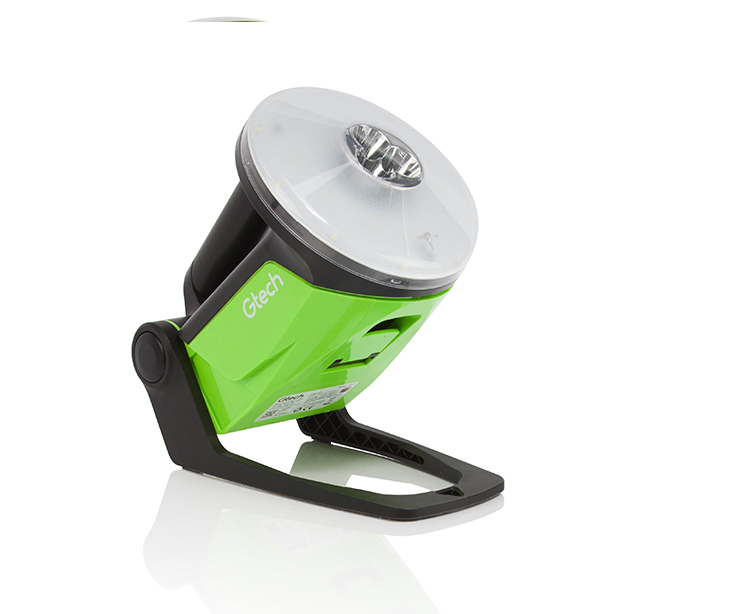 Perfect for use in the great outdoors, the floodlight provides long distance illumination. 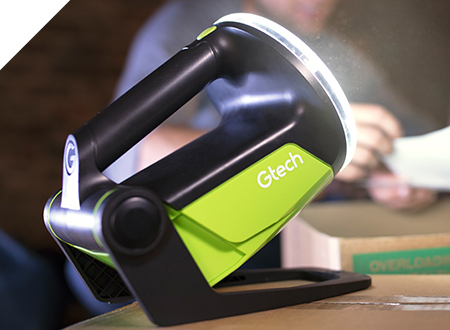 With its 180° pivot head, this rechargeable LED torch has been designed to direct light wherever you need. 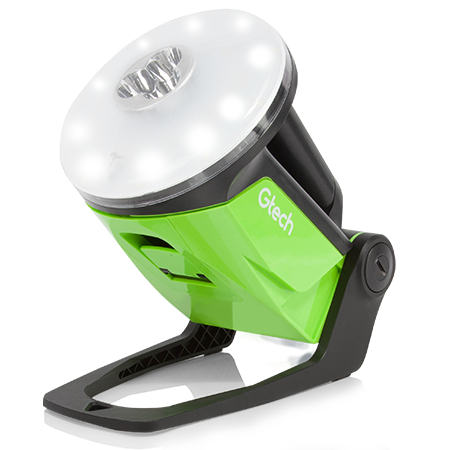 The torch can be hung up for use as a floodlight, while the single beam is ideal for work in a shed or garage. 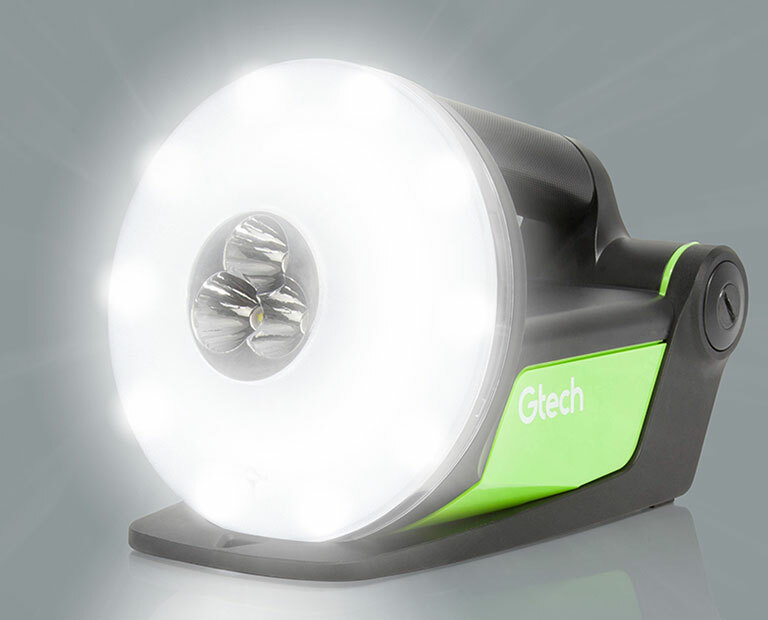 Long lasting LED bulbs are built into the centre of this battery torch for a direct beam of light, as well as a surrounding halo which diffuses light over a larger area. 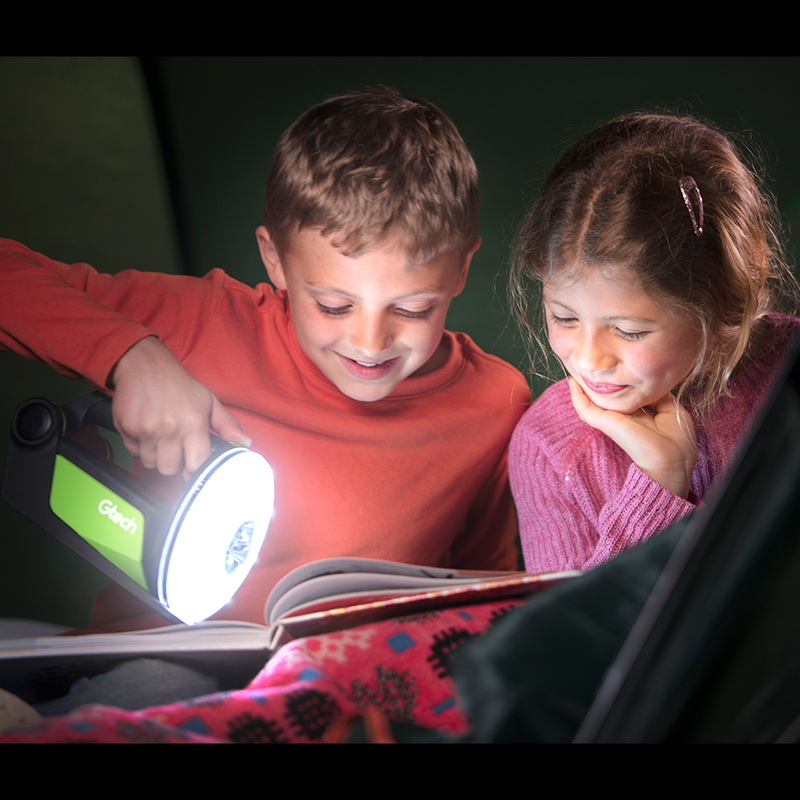 Our rechargeable LED light is powered by a 22V Lithium-ion battery, giving you up to 8 hours of runtime on a single charge*. 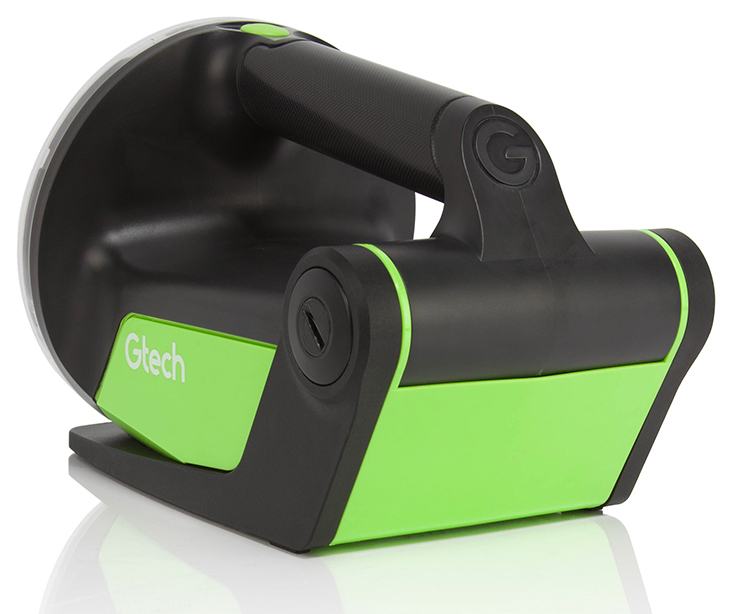 If you already own our Gtech Multi, its battery is interchangeable with this cordless tool. 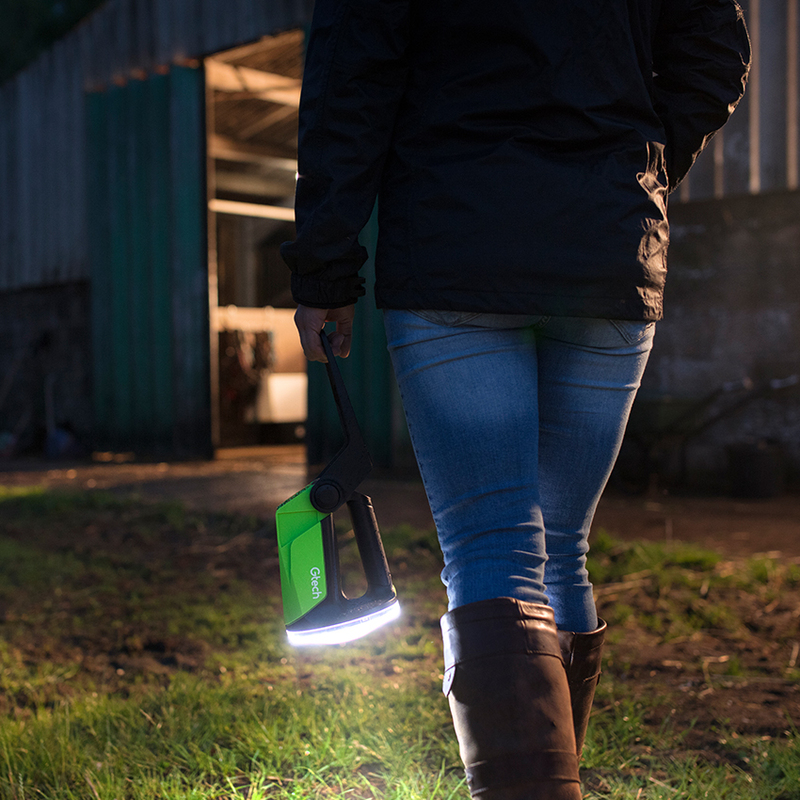 We’ve designed our battery powered LED torch to be durable and shower resistant - perfect for a range of outdoor activities and those surprise adventures life throws at you. *Runtimes quoted may vary depending on modes used. 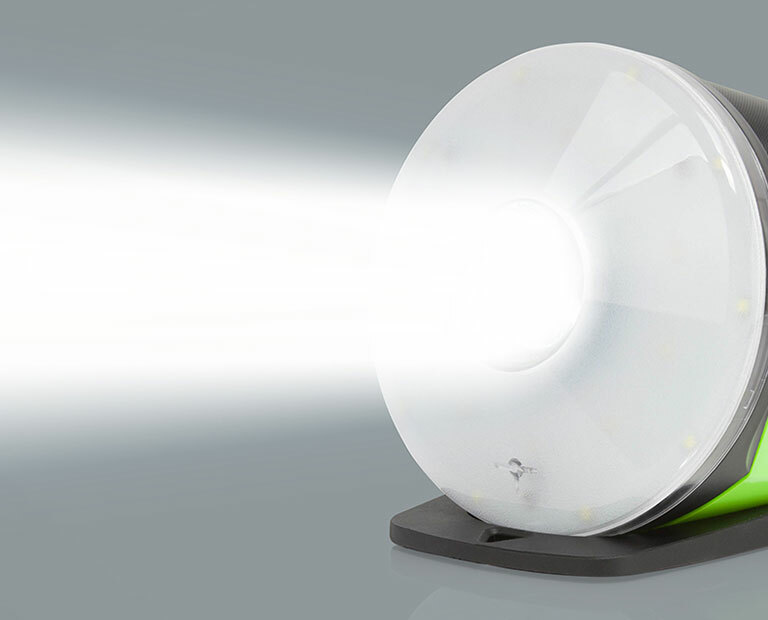 Up to 8 hours of runtime when operating in single beam mode. 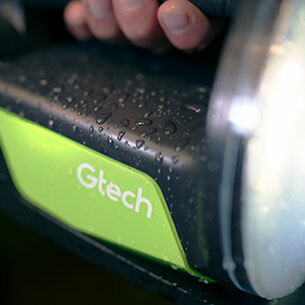 All products ordered from www.gtech.co.uk or by telephone from Gtech are covered by a 30-day money-back guarantee. 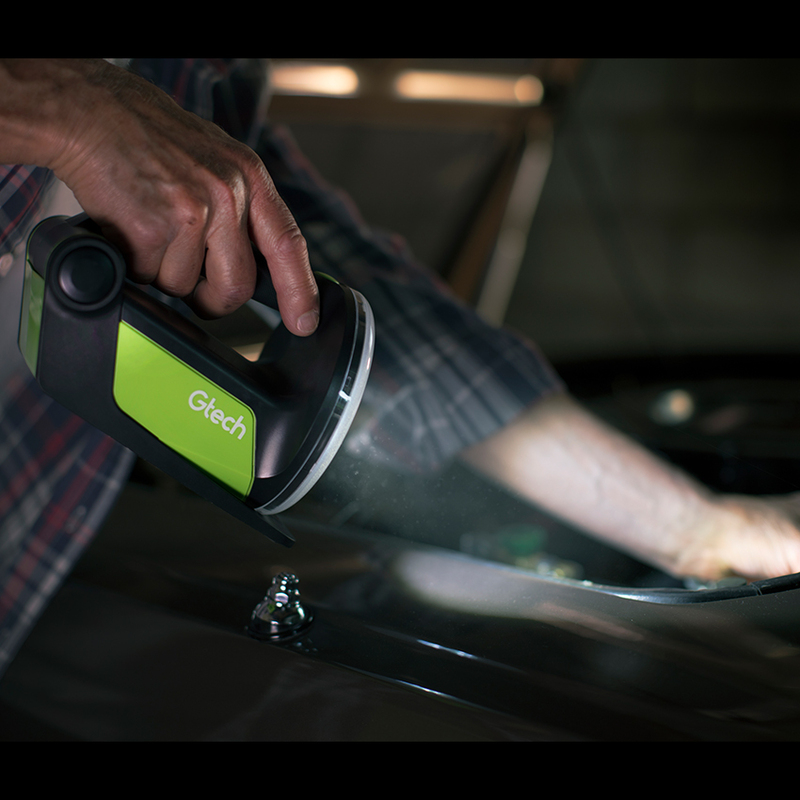 If you change your mind, we ask that you return the product to us in its original condition in its original packaging with your proof of purchase within 30 days. We will happily either exchange it or give you a full refund. Please note we are happy to arrange the return carriage but we do ask that you cover the cost which incurs a charge of £10. 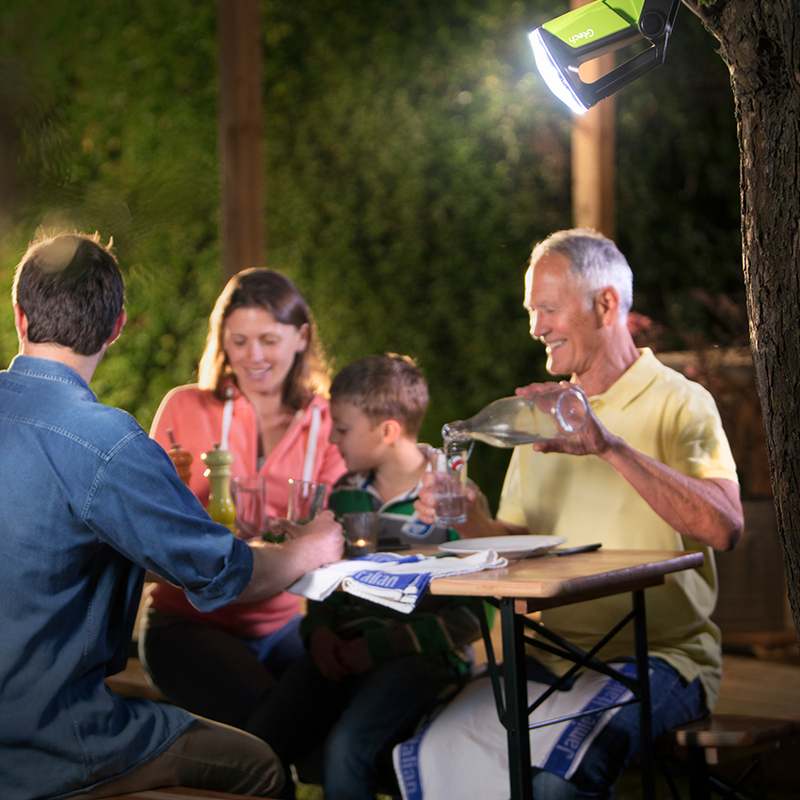 Our 30-day money-back guarantee does not affect your statutory rights. 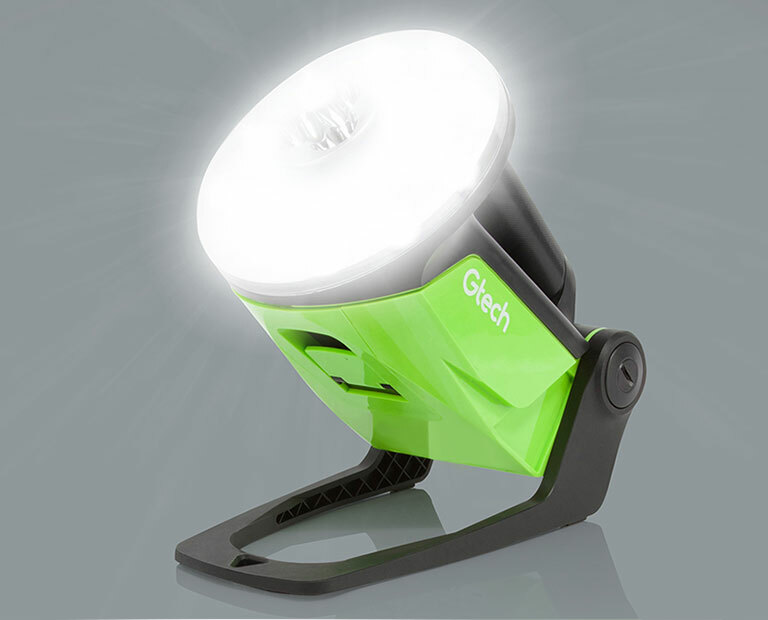 This very light lamp is easy to use and gives a super light output. 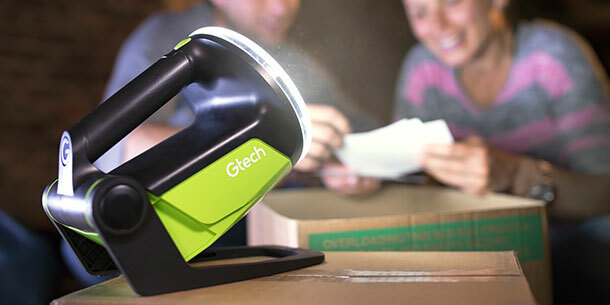 It very portable and stands well and very useful in a tight spot. 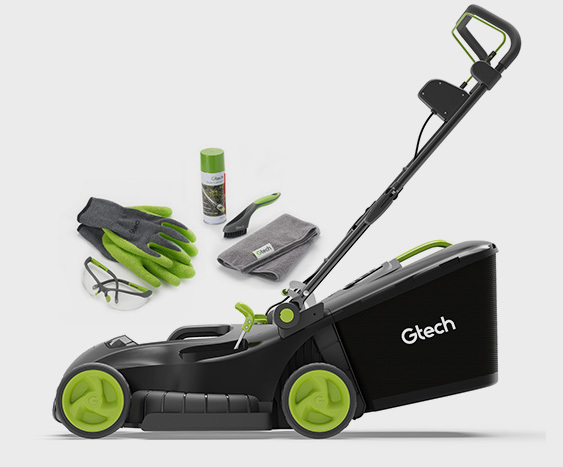 Have been using it for several weeks for jobs about the house and outside and has not needed recharging. As a retired designer myself I am delighted with your design. 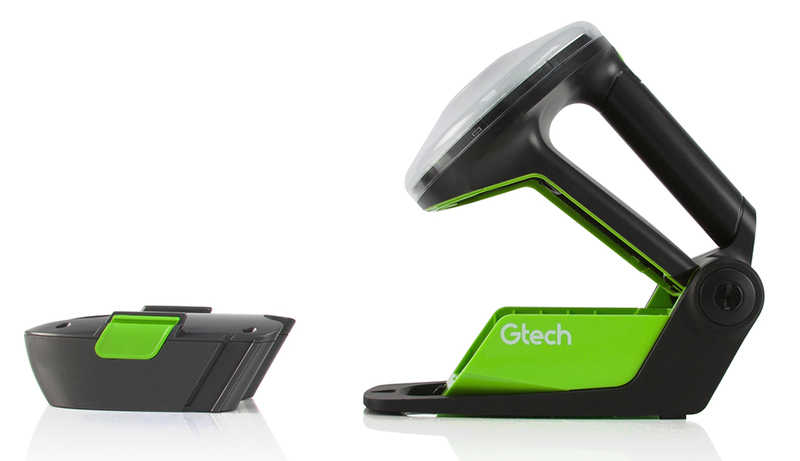 my best g tech purchase yet ! so useful. so bright wish i had ordered 2 when they were on offer , indoors, outdoors can tbe beaten , its brightened my life !! 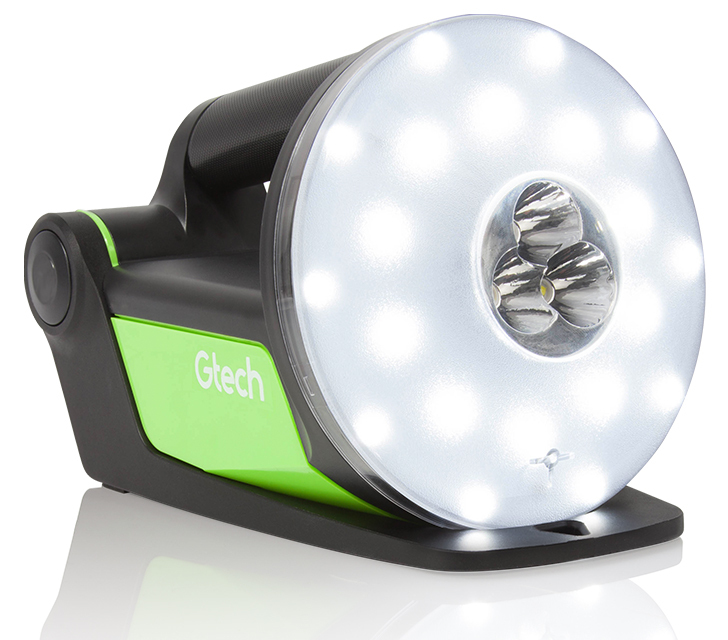 I needed a good torch with a very bright light and this fitted the bill.You have three modes,Bright,Dimmed and Spotlight,also a stand to position it wherever you want.Fully recommended. 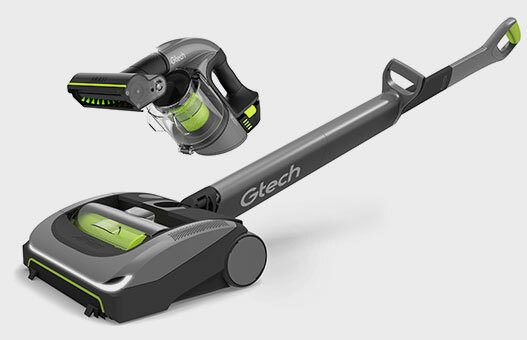 Excellent piece of kit. 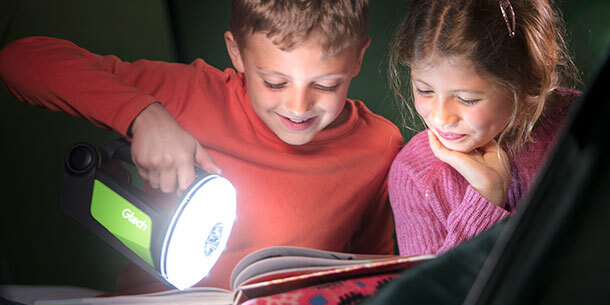 Good strong light with several ways of using. Not heavy to carry around and easy to stand for hands-free use.